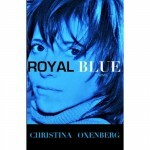 Christina Oxenberg, a/k/a Kristina Karageorgivic, is the award-winning writer/author whose dual identities as a half-American, Studio 54-educated daughter of Serbian royalty has informed and entertained her audience for decades. 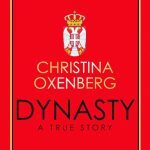 Her latest book, Dynasty – A True Story (originally published in Serbian (LAGUNA BOOKS 2015)), recounts Oxenberg’s family history–from the ancestor who Napoleon Bonaparte himself called “the greatest military general,” to her family’s two centuries on the front lines of Serbian politics–bloodshed and all. Dynasty – A True Story won an award from the Serbian Academy of Science & Arts in 2016 and has been translated into seven languages. Oxenberg’s bibliography includes Taxi (Quartet Books, 1986), a collection of anecdotes from the bold-type names from her Studio 54 days, and the roman à clef Royal Blue (Simon & Schuster 1998). 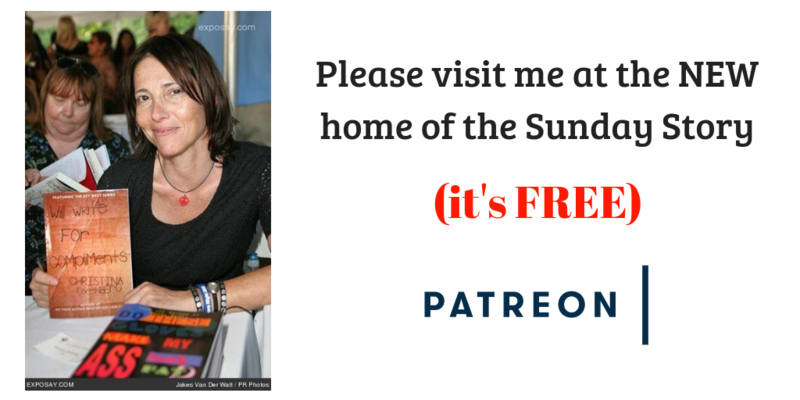 Oxenberg publishes a popular, weekly, humorous “Sunday Story” at Patreon, in which those famous types she met long ago continue to make appearances.